Perfect for hallways or children’s bedrooms where the addition of a subtle wall nightlight provides comfort and visibility. The adorne Accent Nightlight provides a warm, gentle light below any existing switch. 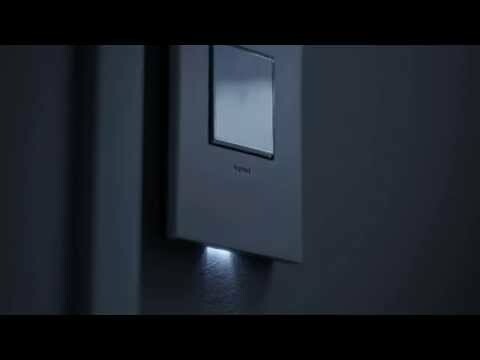 Leave your wall nightlight on or toggle through several level settings with just the tap of a finger. 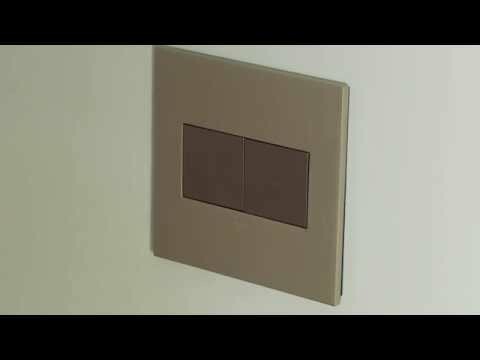 The device attaches directly to the bottom of existing adorne light switches and dimmers, and is invisible once installed, making it a sleek addition day and night. Does not require new wires for typical installation. This product is meant for use with adorne Paddle, Whisper, and Push Switches and Dimmers. All adorne sofTap, Touch, and Wave products come with the Locator Light as a standard feature.